i want you to feel beautiful and pampered. 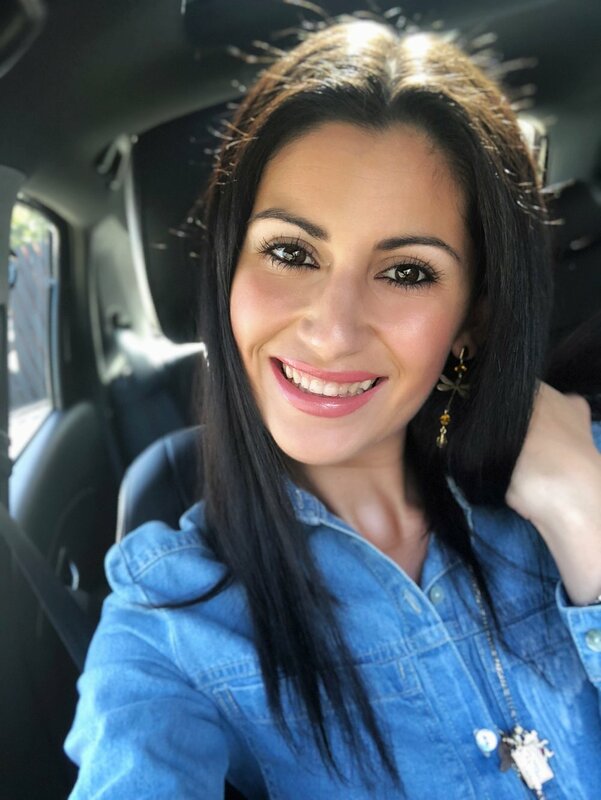 My name is Adriana, and I'm committed to getting my clients the best beauty experience possible. I specialise in eyelash extensions and making you look and feel your best. We use the BEST products on the market, and guarantee a great eyelash extension experience in Brisbane. Contact me for a friendly, and comfortable eyelash extension, tanning, waxing and or tinting treatment in a safe environment! I can't wait to meet you. The eyes are the windows to the soul. It's my mission to bring the most out from your eyes. I work with high quality eyelash extensions and provide an affordable and quality eyelash extension service. I also can shape, and tint your eyebrows, offer facial waxing, and eyelash tinting, to enhance your overall look. look and feel naturally beautiful. I believe in enhancing a woman's natural beauty. All of my products are high grade, top quality. Wherever possible we use Vegan certified and Non GMO products. We also ensure our products are not tested on animals. This ensures you have a quality product which is natural and cruelty free. I welcome you into my beauty room and guarantee a pleasant and enjoyable experience. My beauty room is airconditioned, comfortable and a safe environment. I can't wait to meet you and give you the care you deserve. Be your best kind of beautiful! We work with you to make you look and feel your best.